This ain’t Will Nesbitt’s first rodeo. 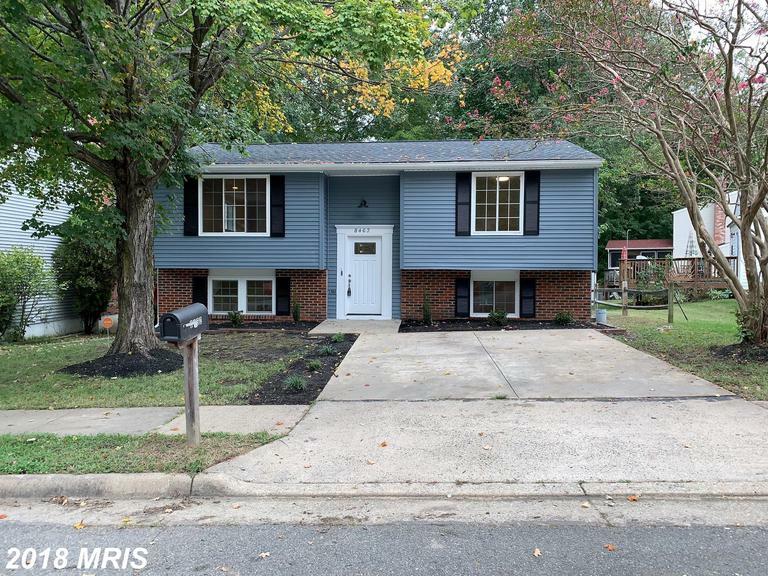 Will Nesbitt understands that agonizing and flip-flopping is part of the process of finding the exact right home in Woodbridge. 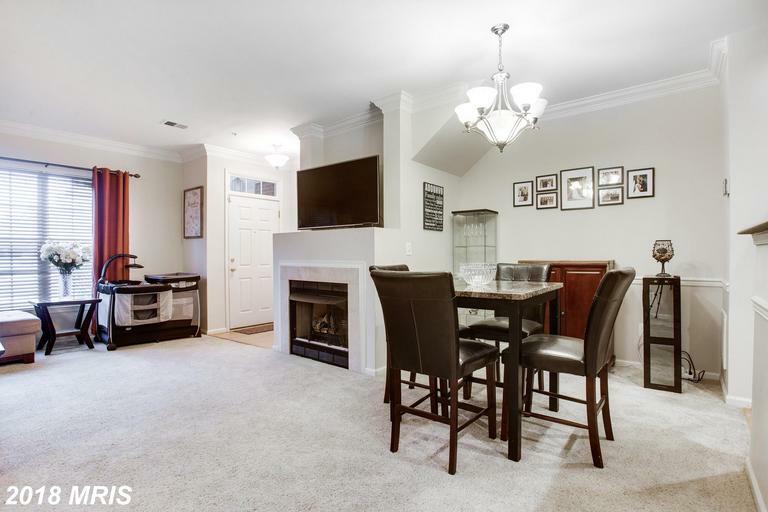 If you have questions about 5043 Anchorstone Dr, or the real estate market in Woodbridge, contact Will Nesbitt today. 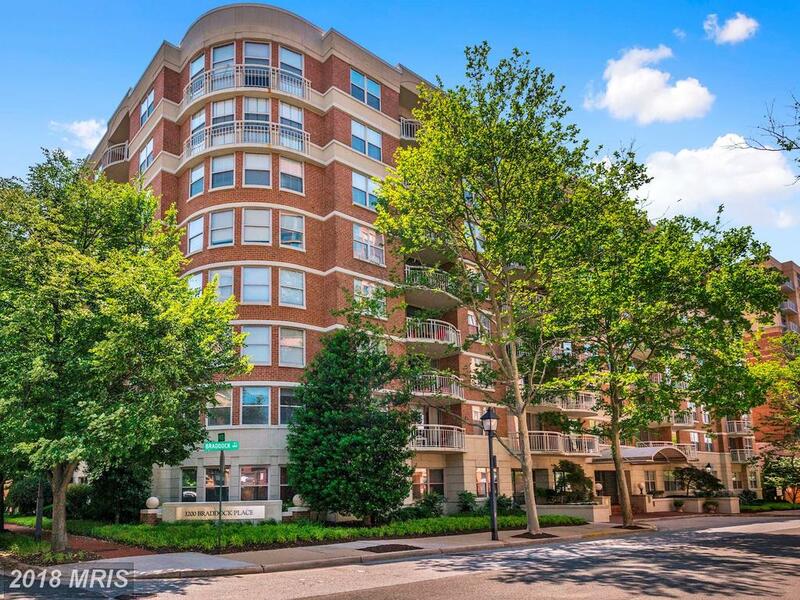 Shopping For A Residence In Alexandria, Virginia For Around $327,750 To $362,250?